As many of you may know, Naples is a very active town! And it seems like there is a group for nearly everything you could imagine. From groups interested in dance, fly fishing, politics, or golf to alumni clubs to arts specific groups; Naples has a group for everyone and whatever they could possibly enjoy. And as a part of my duties as the Audience Services Coordinator here at Gulfshore Playhouse, it is my hope that many of these groups will enjoy a trip to the theatre. This week, it seems like it was the week of everything groups. Almost every group who had previously ordered tickets has been in contact to make a payment, add tickets, or ask questions. And we have had a ton of interest from new groups who want to come and see a show! So, needless to say, I have been a very busy girl this week! But who could complain about that? We have three great productions still available to the community and I would LOVE for everyone to give Gulfshore Playhouse a chance, along with 20 of their closest friends! And here comes the shameless plug for even more groups: If you’re in Naples and are involved in a group that would be interested in going to see a show, or you just happen to be very popular in town and have tons of friends you would like to organize to all attend a show together, give our administrative office a call and I will be happy to help you! We have special rates for groups of 10 or more, and even lower rates for groups of 20-49 or 50+, and we will be happy to work with you for the best seating options we can find. SO, what are you waiting for? 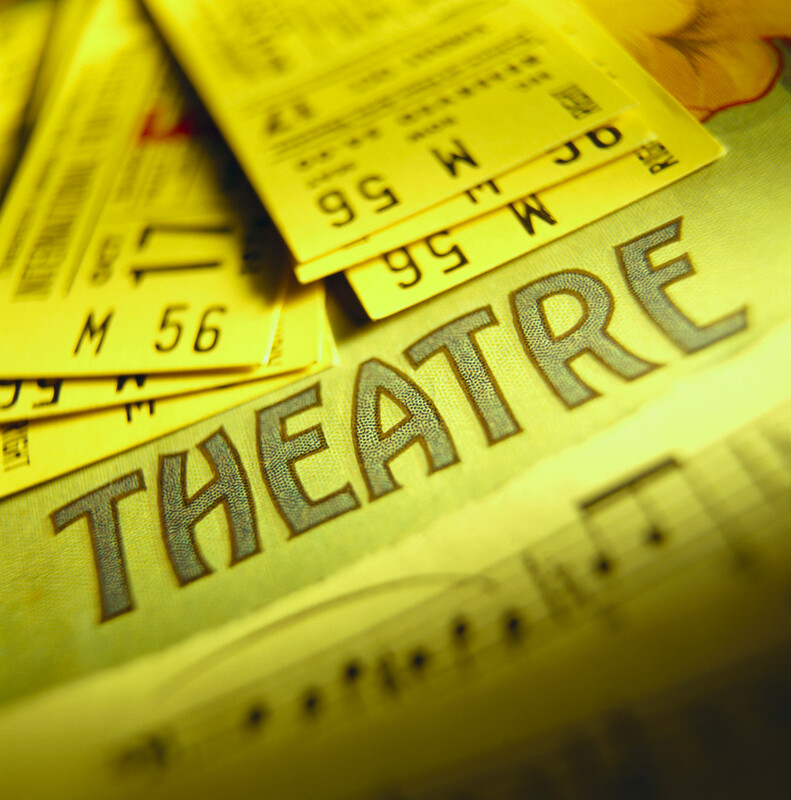 I know you are dying to bring a group to your favorite professional theatre in Naples! Give me a call anytime! Thank you, Maura, for helping me arrange my theater group; you held my hand every step of the way and I am grateful! All 22 of us will be there Sunday!